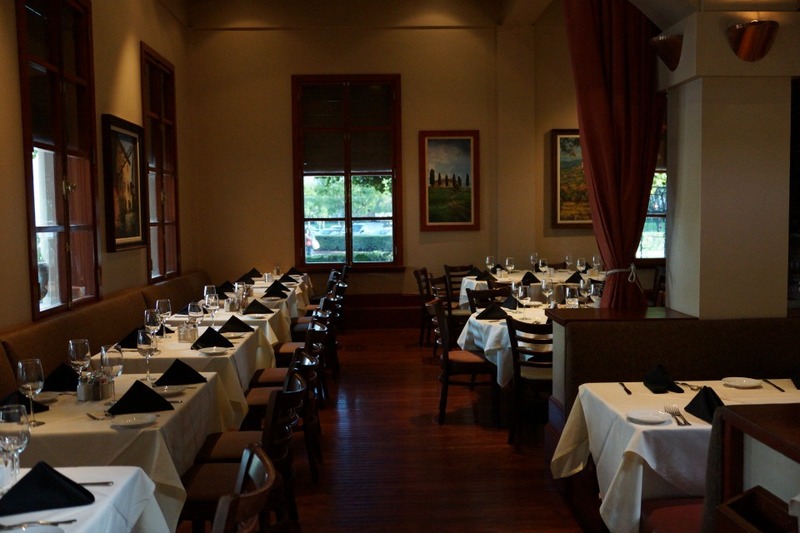 Prego Ristorante has been serving excellent Italian cuisine in Orange County since 1986. Executive Chef and Partner, Ugo Allesina, has designed multiple savory spring dishes for guests to enjoy on their beautiful al fresco patio this Spring. The restaurant features room for 150-250 guests, a lavish bar and beautiful outdoor alfresco dining area. The restaurant is within walking distance of multiple business complexes in Irvine, making it a popular lunch destination for guests working at local businesses, and for families during the evening and weekends. Before trying the new Spring menu at Prego Ristorante, I sipped on a glass of 2012 Sofia Blanc de Blacs while savoring their fresh appetizers. My favorite appetizer of the evening was the bruschetta paired with cheeses and pancetta. After mingling on the patio, we retreated into the dining room to sample the new menu. We started with a very light and refreshing Asparagi Delizia salad. 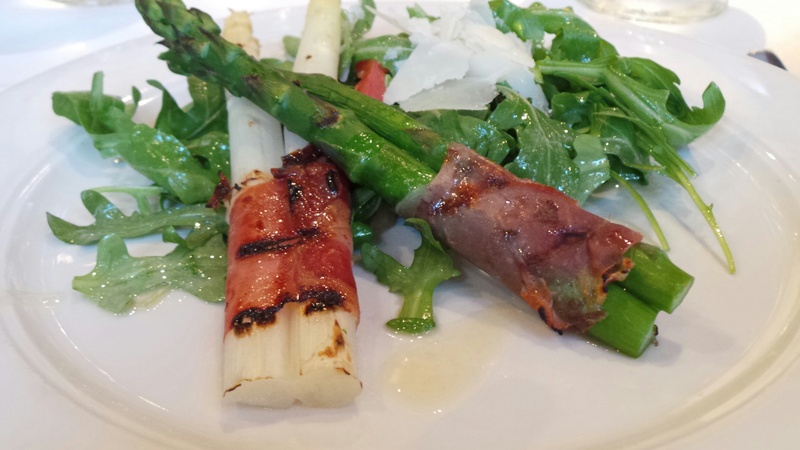 It came with grilled asparagus wrapped in Parma Prosciutto over a bed of organic greens tossed in truffle oil. The salad was perfectly paired with a 2011 La Moto Pinot Grigio, Vento. The salad was a large serving that could be easily shared before ordering the main course. I am very picky about risotto and have never been a fan of mushrooms, but the Risotto alla Sovazzese tantalized my tastebuds. 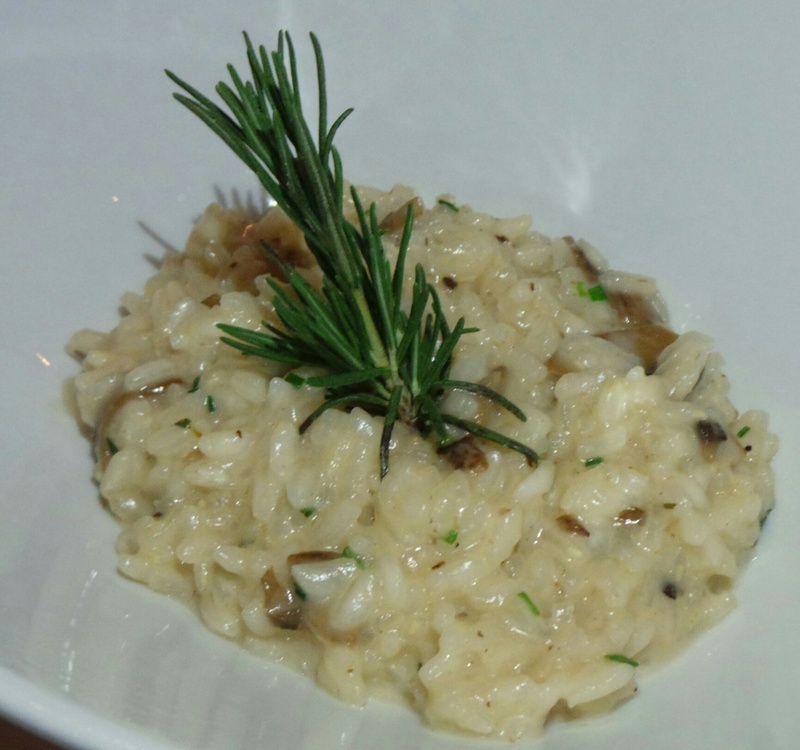 It comes with Arborio rice, porcini mushrooms, fontina cheese, and fresh herbs. I recommend adding some cracked black pepper and a generous serving a parmesan cheese to compliment this dish perfectly. Finally, we ended with the highlight of the meal, the Cotechino e Lenticchie. 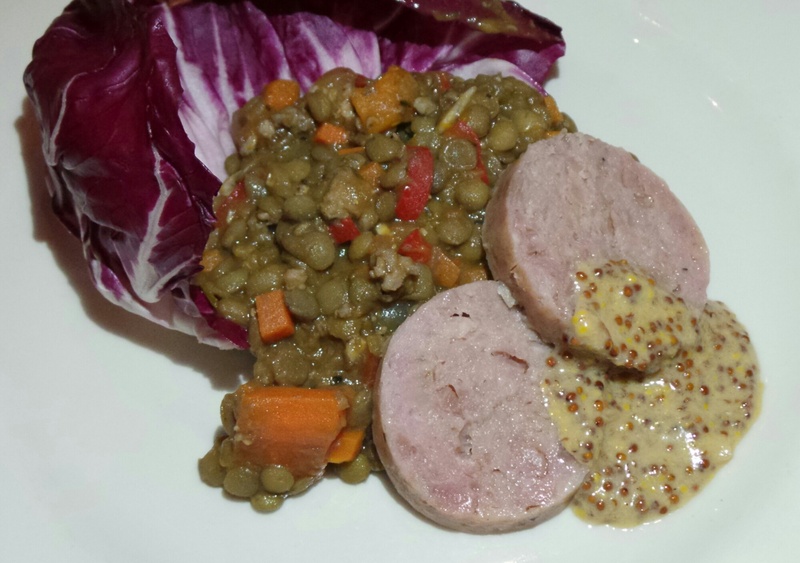 It is a homemade sausage with white wine served on a bed of lentils and whole grain mustard sauce. This is a dish that my children would devour within minutes, and I recommend if you are sensitive to textures that you request to have the sausage seared longer when ordering. A new Spring menu would not be complete with a decadent dessert. The Tronco ai cioccolati tastes as delicious as it looks. The dish has an impressive presentation. 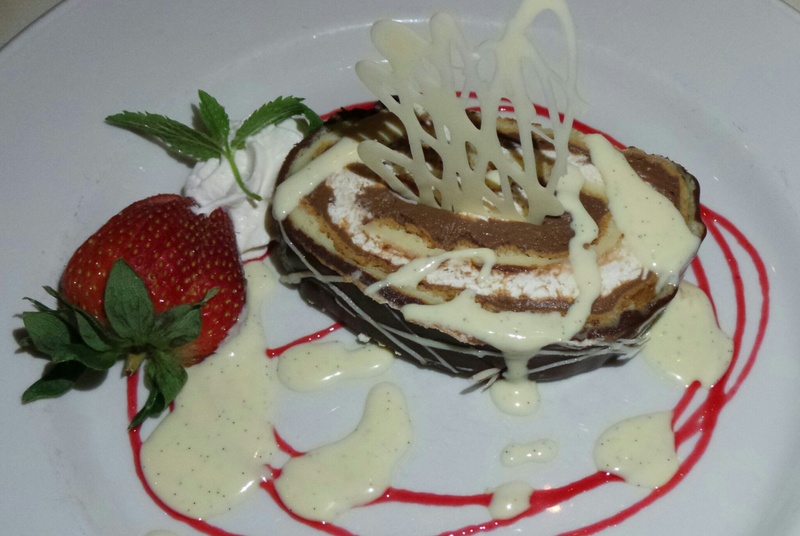 It comes filled with savory white and dark chocolate mousse, and paired with creme anglaise and raspberry sauce. 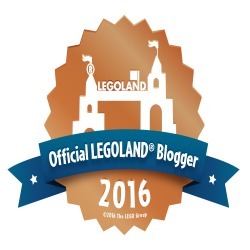 Dining with little picky eaters? Prego Ristorante is well-known for their pizzas and sandwiches that can be custom made to meet your children’s culinary desires. 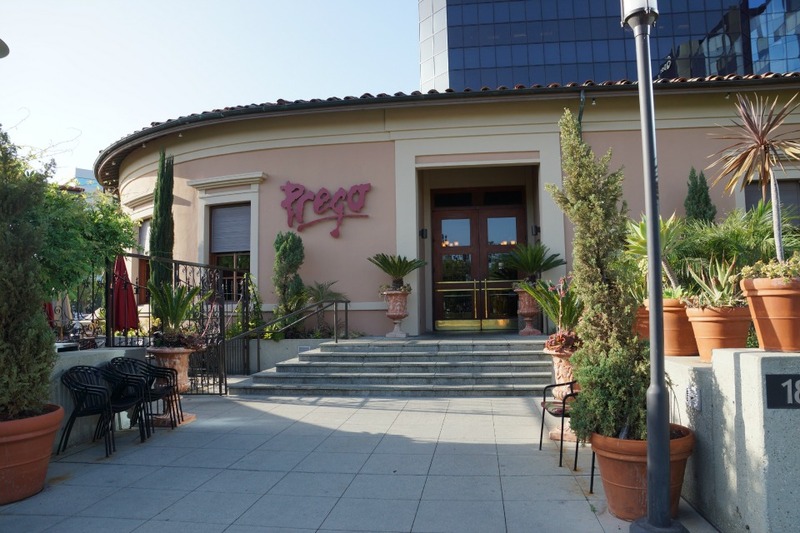 The new Spring menu at Prego Ristorante offers guests in Orange County a truly authentic Spring Italian dining experience. They are located at 18420 Von Karman Avenue in Irvine. 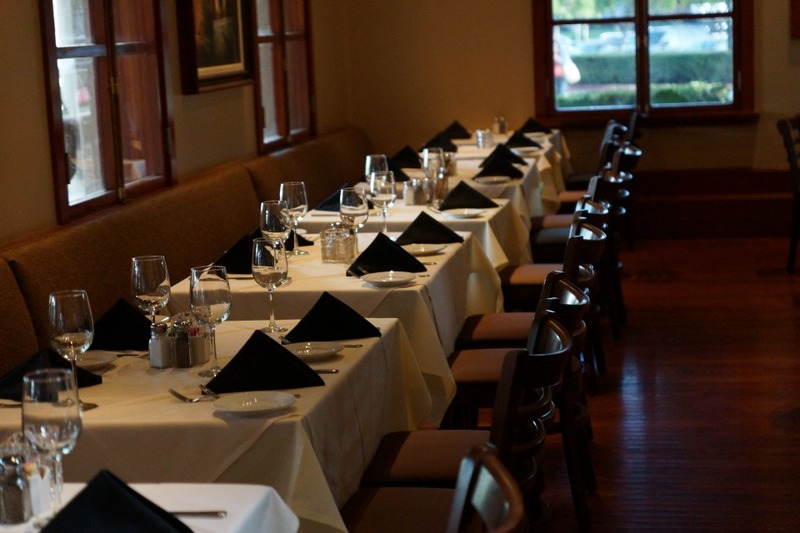 Reservations are recommended by calling 949-553-1333. Thank you so much for dining with us at Prego, it was a great pleasure having you there. Thank you also for getting the word out to OC Moms, we love having families and Chef Ugo, when he has time, will take little ones into the kitchen to make a Mickey Mouse Pizza. 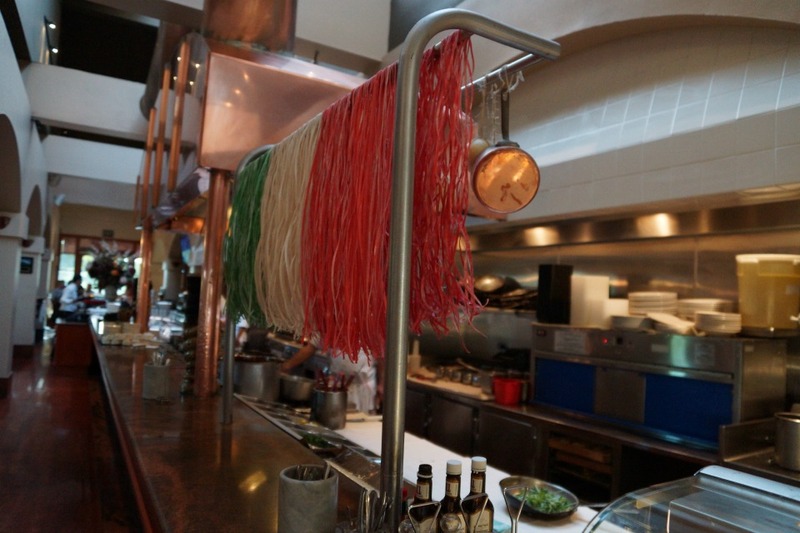 We look forward to seeing you at Prego Soon!